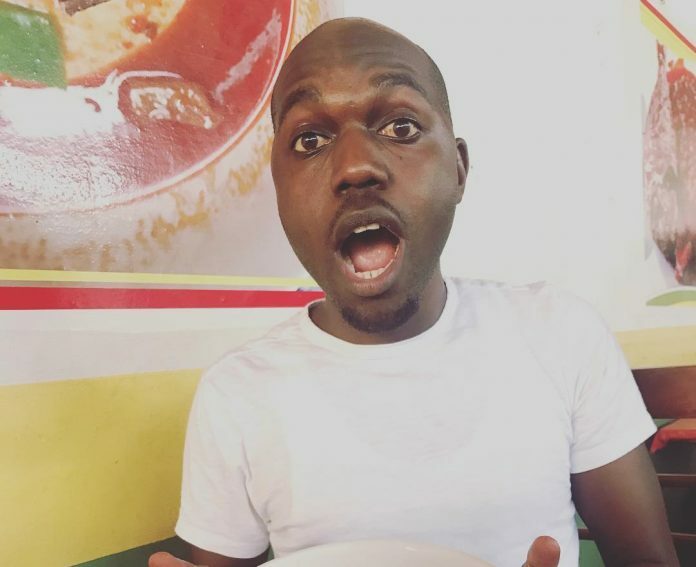 A lot has been said and written about Larry Madowo during his illustrious career at the Nation Media Group (NMG). His Midas touch was evident even among his detractors. The Trend Show, aired on NTV every Friday, was, for example, one of the most popular TV shows when Madowo was at the helm until he passed the baton to comedian Butita. He was a monumental failure and in quick succession Amina Abdi was unveiled the new host. The show has never regained traction. Sidebar, a political show also hosted by Madowo, was fast gaining popularity. The all rounded journalist moderated the show with so finesse-although, at times, he was criticized for being overbearing. During a heated debate on Sidebar, a visibly angry Madowo banned the no-hold barred twice deported Miguna Miguna from his show. Miguna had stated that “for a revolution to take place, blood sometimes has to be involved”. Larry cut short the self declared National resistance Movement (NRM) general prompting a back and forth between the two. Miguna said he will not be coming to the show if the host kept interrupting him. Larry retorted: “If you are not going to answer my questions then don’t come back to my show!”…. That was Madowo for you. The news anchor days were numbered at the Aga Khan owned TV station. He was a man who spoke his mind to the chagrin of his bosses. The celebrated news anchor caused a ruckus during a staff meeting with his open criticism of his bosses. Madowo took on the then Nation CEO Joe Muganda and Editor in Chief Tom Mshindi over NMG’s editorial independence. His strong opinions coupled with the decision to cover Raila Odinga swearing in ceremony, turned Madowo to a marked man whose days at the giant media house were numbered. Madowo pay is between £90,000 (Ksh 12,150,000) to £120,000 (Ksh 16,200,000) per year, excluding other perks.